We’re not sure if it’s just because its January, the month of giving up stuff, but Mr Penfold’s new show seems to be imbued with not so subtle images of smoking cessation, or possibly just smoking. Brighton-based No Walls Gallery is hosting Masquerades and Silhouettes by Bristol-based artist Mr Penfold, a solo show inspired by abstraction and minimalism. 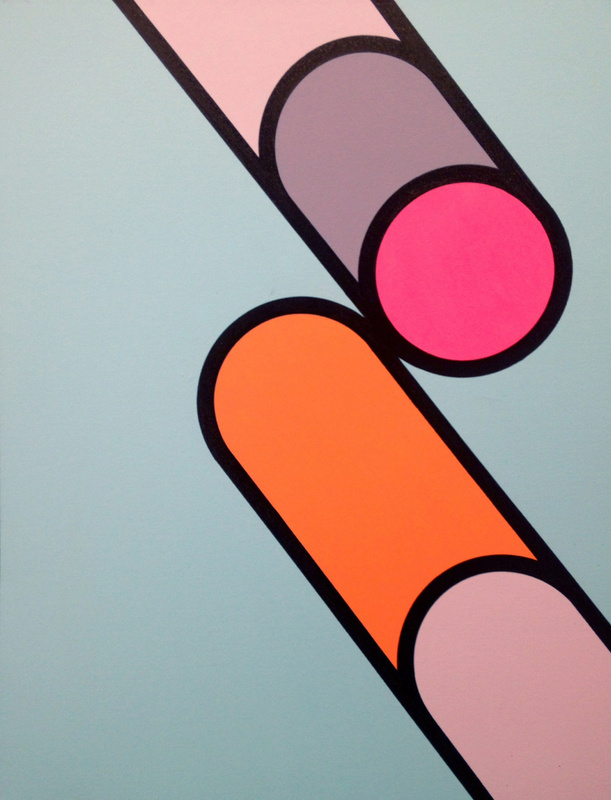 Mr Penfold, who is also known for character-based graffiti-style pieces, presents a simplified Pop graphic style for his latest show. 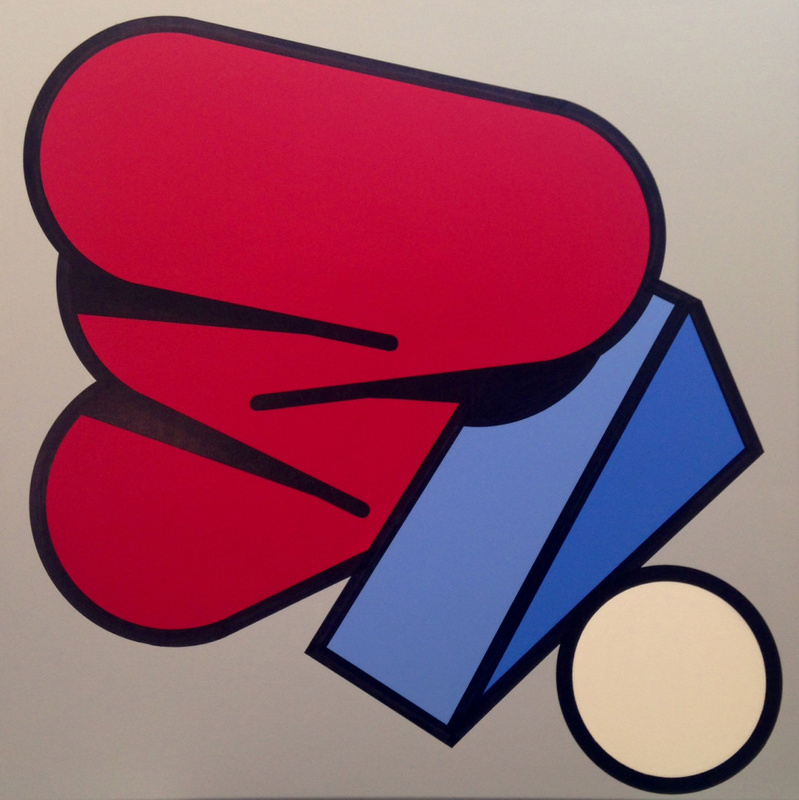 Over the years his work has been influenced by everything from skateboard graphics to classical and abstract art. 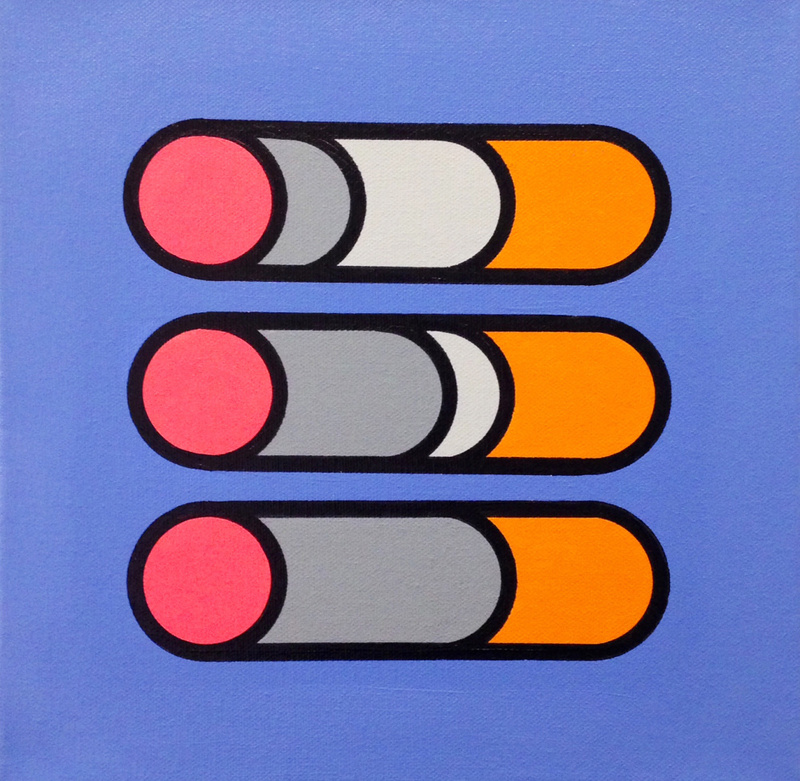 He works in different media including painting, sculpture, graphic design and screen-printing. For this show though it’s all about line-work and bold graphic shapes. Masquerades and Silhouettes runs from 31 January – 22 February 2014 at No Walls Gallery, 114 Church Street, Brighton, BN1 1UD.